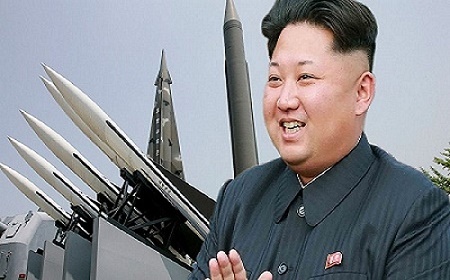 Hackers from North Korea are reported to have stolen a large cache of military documents from South Korea, including a plan to assassinate North Korea’s bad-to-the-bone leader, Kim Jong-Un, according to defense expert Trevor Loudon on Wednesday. Russia is always part of the rogue nation process and its timing is curious. 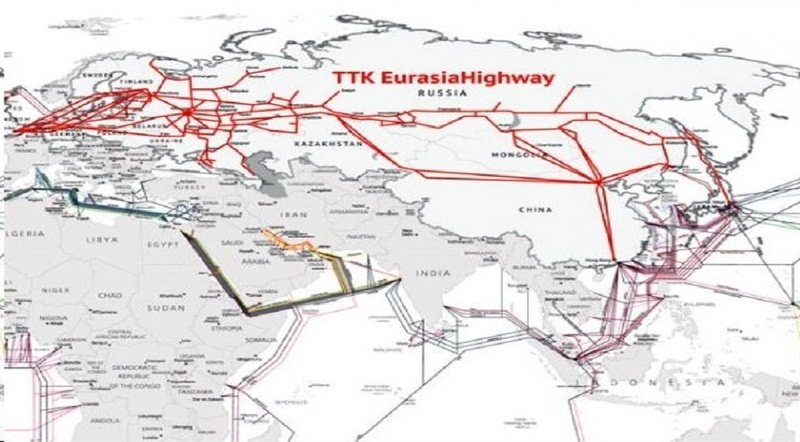 TransTeleCom is owned by Russia’s state-run railway company and has fiber optic cables that follow all the country’s main train lines, including all the way up to the North Korean border. Rhee Cheol-hee, a South Korean lawmaker, said the information was from his country’s defense ministry. The compromised documents include wartime contingency plans drawn up by the US and South Korea. They also include reports to the allies’ senior commanders, according to defense and cybersecurity scholar and author Trevor Loudon. Loudon’s thesis is that what is commonly regarded as mainstream political policy is in fact driven and guided by hidden subversive elements. The Democratic party’s consistent defunding of the US military, Obamacare, the Iran Nuclear Deal, normalization of relations with Cuba, Islamic refugee re-settlement, $15 minimum wage, fracking bans, pipeline shutdowns and the push for illegal alien amnesty are all consistent with far-left and Islamist agendas. Mr. Rhee belongs to South Korea’s ruling party, and sits on its parliament’s defense committee. He said some 235 gigabytes of military documents had been stolen from the Defense Integrated Data Center, and that 80% of them have yet to be identified. North Korea denied the claim. The isolated state is believed to have specially-trained hackers based overseas, including in China.